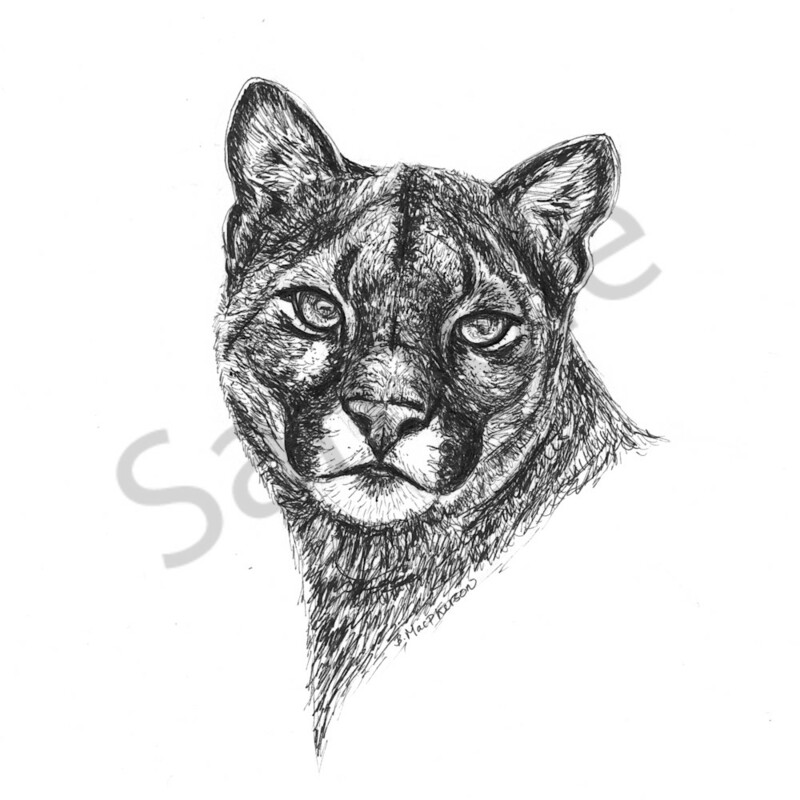 Doesn't it feel like this mountain lion just sees right into the depths of one's being? 50% of all profits from my work goes back to the animals! Each of my five favorite organizations- Gentle Friends Sanctuary, the Seward Park Audubon Center, Gibbon Conservation Center, Mountain Lion Foundation, and Project Primate- receives 10% of my take home profit from each sale. These amazing organizations to so much good work and I am so happy to be able to use my art to support them! With your help, in 2018 I was able to give over $2,000 back to the animals by way of these organizations. I am hoping to do even more this year!